This entry was posted in . and tagged First Vision, Joseph Smith’s First Vision, LDS Church, Matt Slick. It is interesting to note that Slick and his buddies target youth, and usually youth who do not have any adults around. I have read, on Slick’s site and other sites that attack the LDS church, that their strategy is to target young people who have no adults around them, then isolate these kids to make the young kids a captive audience. Slick and company want to catch these kids off guard and shock them with contradictions. 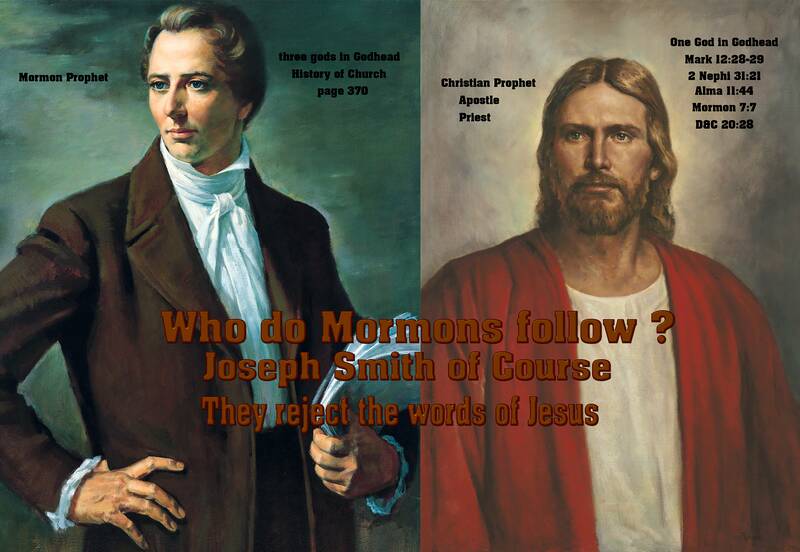 And Slick and others of his ilk complain about how LDS missionaries proselytize. The critics also go to LDS historical sites and do the same thing with the guides, in front of a group of people, catching the guides off guard. Keep reading the rest of the article, or do I need to copy and paste the whole thing? 3 Nephi 11: 17 Hosanna! Blessed be the name of the Most High God! And they did fall down at the feet of Jesus, and did worship him.